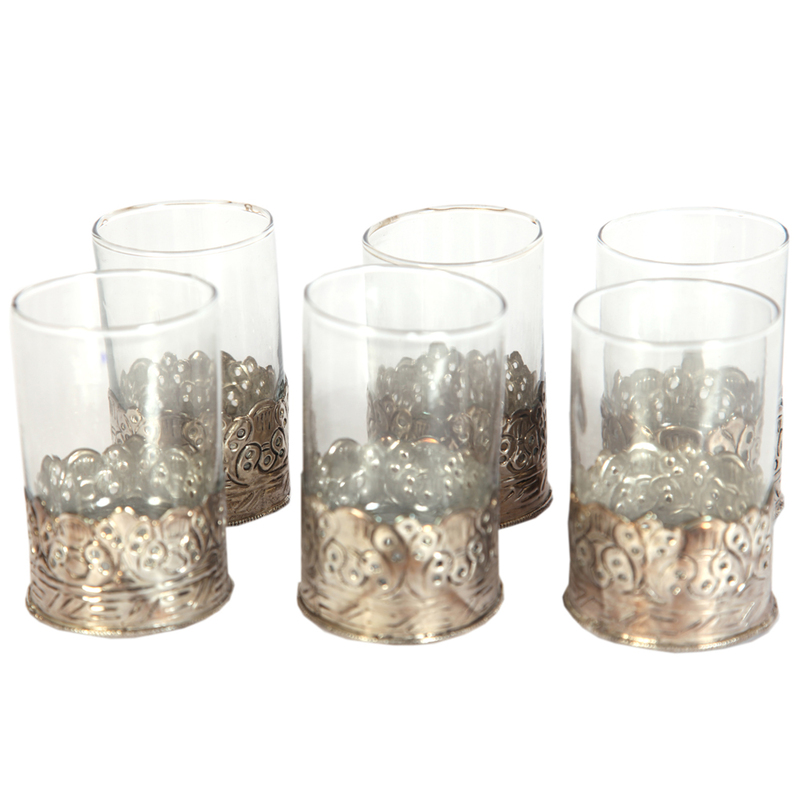 This Oxidized 6 Piece Glass Set features exquisite design work to make it an extremely aesthetic choice for serving refreshment to the guests. 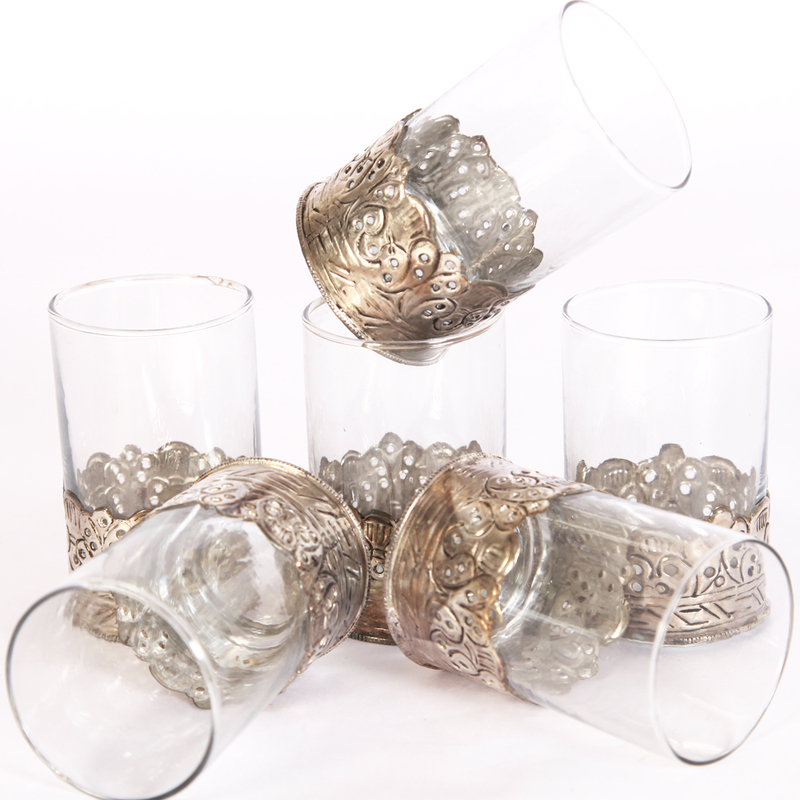 Each of Read More..the glasses in this set is a pleasure to behold because of the design work present on its body, which is bound to reflect positively upon the sense of aesthetics of its owners. The design work is present on the lower part of the glasses while the upper part is crystal clear to provide a glimpse of the refreshing drink it is supposed to contain. Show Less..